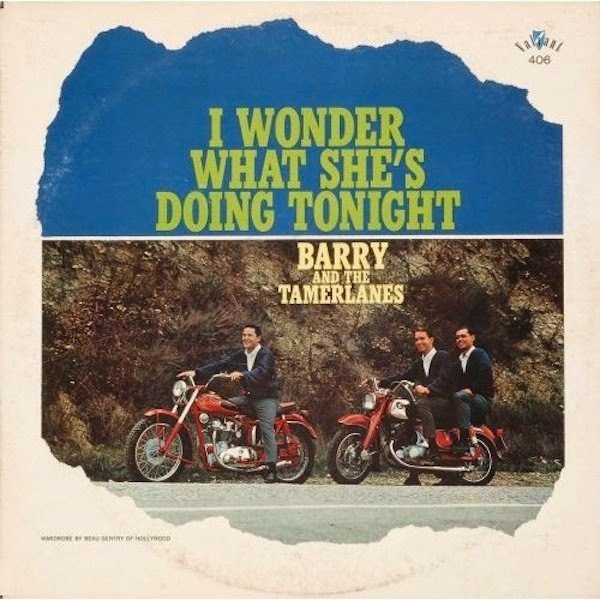 Barry & the Tamerlanes were a pop trio, led by Barry de Vorzon and included the fellow songwriters Terry Smith and Bodie Chandler. 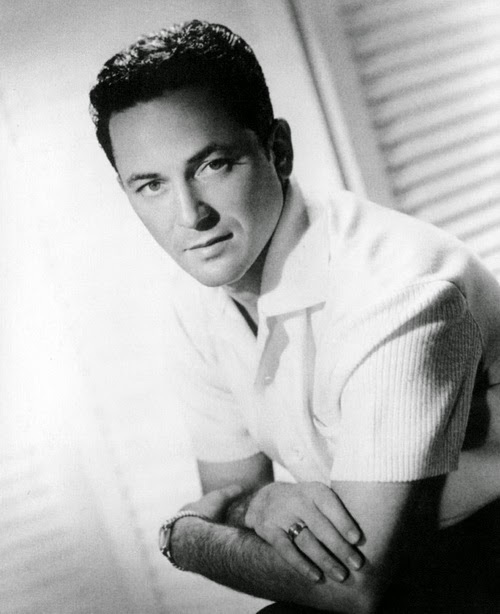 De Vorzon co-wrote “I Wonder What She's Doing Tonight” for the Cascades, but the group did not record it. In 1963, De Vorzon recorded the song himself, with his group Barry and the Tamerlanes. The song was a Top 40 hit. De Vorzan wrote successful instrumentals such as "Nadia's Theme" and "Theme from S.W.A.T." in the 1970s.